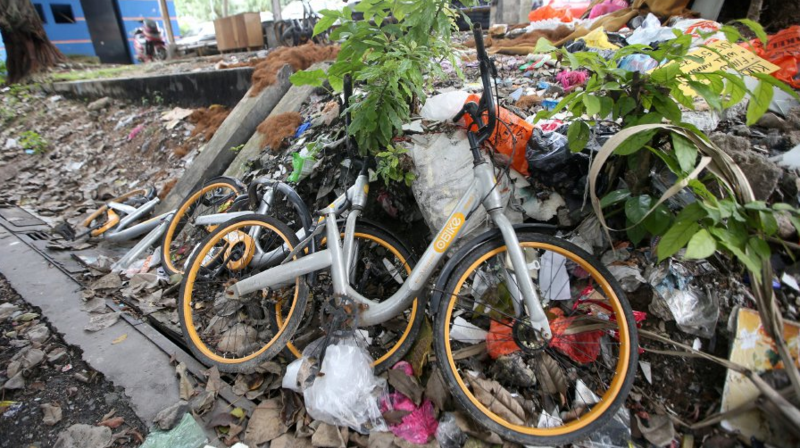 DBKL held a public auction to sell all the abandoned oBike bicycles. So, remember oBike? The dock-less yellow bicycles parked across the city which you could unlock with an app a couple of years ago? The bicycle-sharing platform had partnered with DBKL to give out free rides during the 2017 SEA Games that was held in Kuala Lumpur. 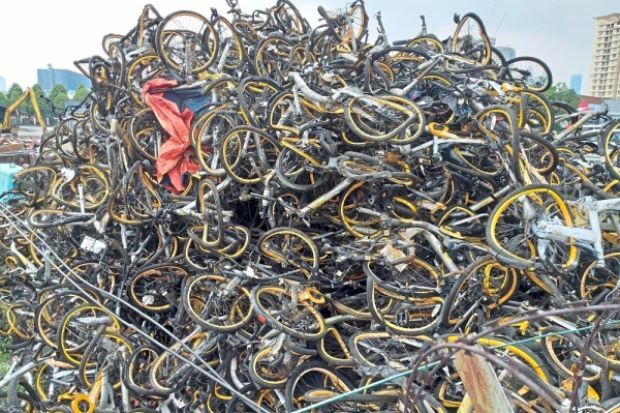 Well, after the demand died down, thousands of uncollected and damaged bicycles were left strewn across the city within a few months. The city hall enforcement officers had to collect all the bikes that were gone and forgotten at every corner of Kuala Lumpur. 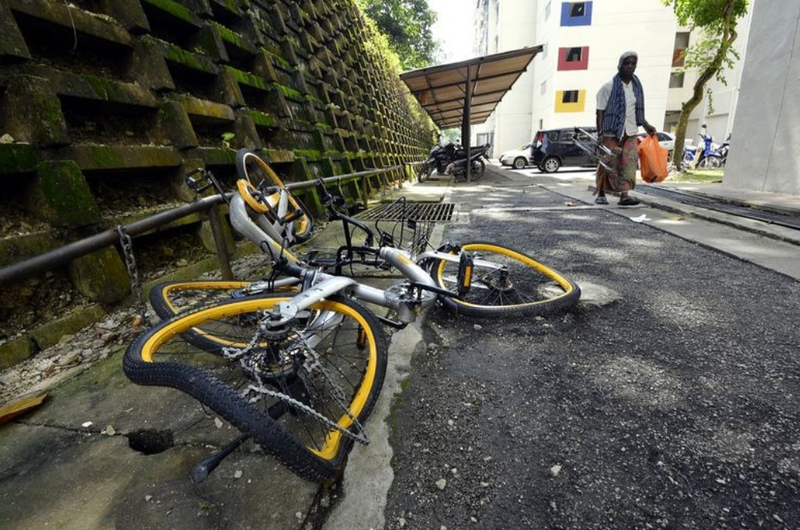 Now, The Star reported that all the damaged oBike bicycles gathered at the DBKL depots have all been bought by one person! 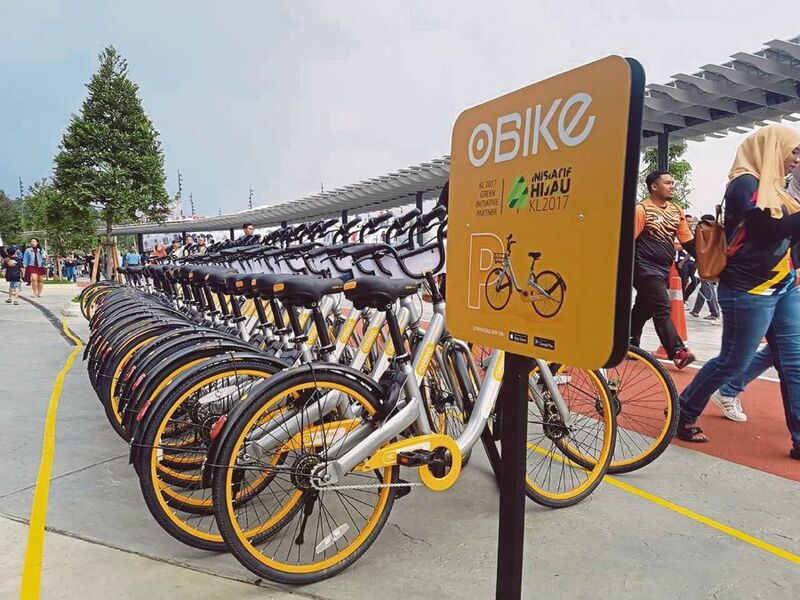 The DBKL Enforcement Department had organised an auction to sell 1,198 oBike bicycles, as well as 984 motorcycles and 908 four-wheel vehicles. Within hours, they were all snapped up, leaving all the oBike bicycles with a single new owner, A. Mohan. He was the only person who had bid for the bicycles and he told The Star that he got them at a reasonable price. He plans to sell the bicycles as scrap metal and parts after separating the different sections off of them. "The tyres will be thrown away, while the aluminium and metal parts will be sold separately," A. Mohan told The Star. "I expect to make a profit between RM2,000 and RM3,000 from the sale of the scrap because I have to pay those who will be cutting the metal parts and contractors to dump the unwanted parts." Having said that, although all units at the DBKL depots were snatched up following the auction, there could still be more abandoned out there. So, do keep a lookout and inform the city hall if you spot them anywhere!